Tech at Night: Tor and Bitcoin being used to sell guns now. US Government uses Internet to help Cuban dissent flourish. 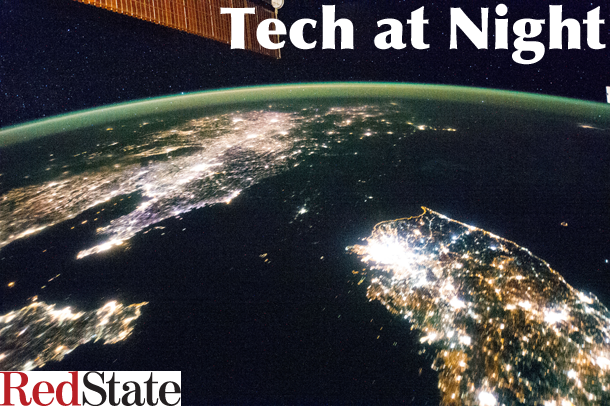 Tech at Night: A message to Mike Lee about Comcast. Well this is interesting: the Senate patent bill may include some tort reform. Sounds good to me. The House is looking at other ways to deal with patent trolls, and I’m sure those will be interesting too, such as demanding more transparency and specificity in patent infringement notices. Gotta love how the left pretends to be seeking facts but pretty strongly rigs its ‘journalism’. House Republicans want to keep ICANN and the core of the Internet under American stewardship. I love free markets but given the amount of control the People’s Liberation Army and the Communist Party have on “private business” in China, I don’t like the idea of Lenovo buying more of IBM. This is amusing: Steve Stockman wants sales taxes paid on Bitcoin purchases. You know, treating it like any other currency. USAID denies the “Cuban Twitter” story. Now the Congress needs to leave it alone and let the dissidents do their thing. Gasp, are people starting to realize that, in the words of Ronald Reagan: “Government is not the solution to our problem. Government is the problem” when it comes to broadband Internet competition? Though even with the competition we have (which is more than they want you to think, all those ‘no choice’ stats fiddle with the numbers to exclude competitors), it’s important that big users of Internet pay for their use, even if they really don’t want to have to pay. By the way, I continue to be proven right that Net Neutrality was always all about not paying for what you use, which is why you’re seeing the Net Neuties expand from last mile to peering deals. NSA’s opponents failed to get to the Supreme Court. Ha ha.